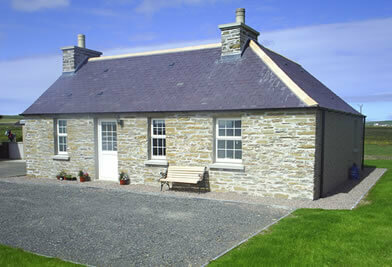 Traditional Orkney stone built self catering cottage. Renovated to a very high standard, charming and traditional from outside and thoroughly modern within. Ideally situated within the heart of the West Mainland, convenient for any visitor coming to Orkney whether wishing to fish, bird watch, sightsee or simply to relax and get away from it all. 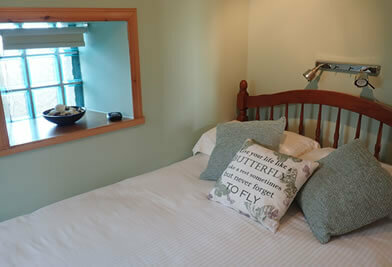 "We enjoyed our stay in this lovely cottage. Good location. Lots to see." 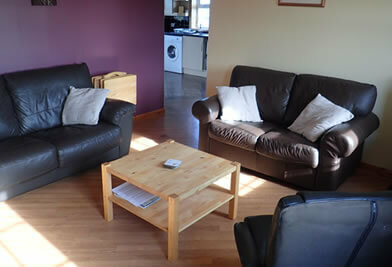 "Excellent accommodation with v good facilities in a tremendous location." "Great little cottage – thanks!" "Excellent accommodation – one of the best holidays ever!" "A fantastic week in excellent accommodation on a magical island"